LARGE BLOCK, QUIET ESTATE WITH ROOM FOR A POOL!! This impressive family home effortlessly blends its original period features with contemporary renovations with premium finishes across two levels. Appealing to buyers seeking style, quality and exceptional convenience, it features expansive living/dining, three generously sized bedrooms plus a large outdoor covered area for private relaxation and entertaining. The property is situated in a quiet estate street, simply a stone’s throw from schools, shops and cafes as well as the Redcliffe hospital, while beaches, playgrounds and access to the city are nearby. You will enjoy the perks of a home with open plan living and dining that flows out through sliding doors to your sun drenched front deck and a private secluded backyard. This modern family home is the perfect fit, whether you are just looking for a very peaceful location with easy living. 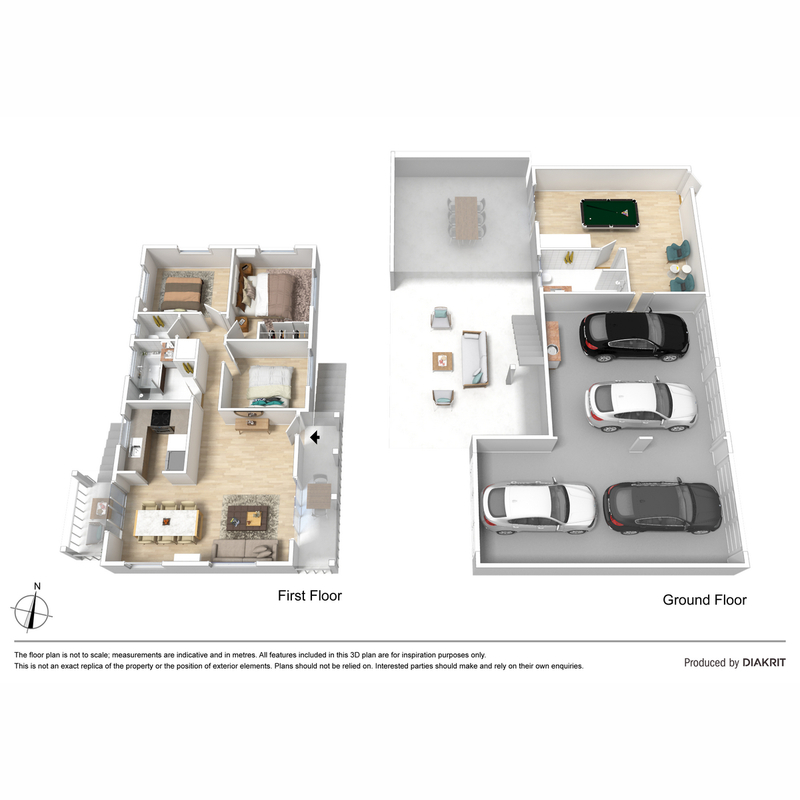 A great floor plan and a spacious interior allow for a relaxed lifestyle with room for everyone. Then, just wait to see what downstairs has in store for you! Call The Jess Culling Team today to make it yours!